Welcome to the dental practice of Mario Roybal! Our talented team is dedicated to providing you with a comfortable, friendly setting. 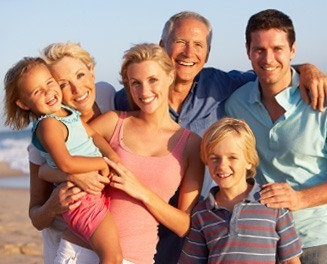 We are proud to offer comprehensive dentistry to you and your family members of any age. Our office is state of the art and progressive, implementing advanced equipment such as hi-tech digital imaging, intraoral cameras, and advanced teeth whitening procedures. We strive to offer you exceptional dental care at an affordable price. Our staff is experienced, talented and certified in CPR, which helps us guarantee your safety and high-quality dental care. Our dental hygienists also have their licenses. 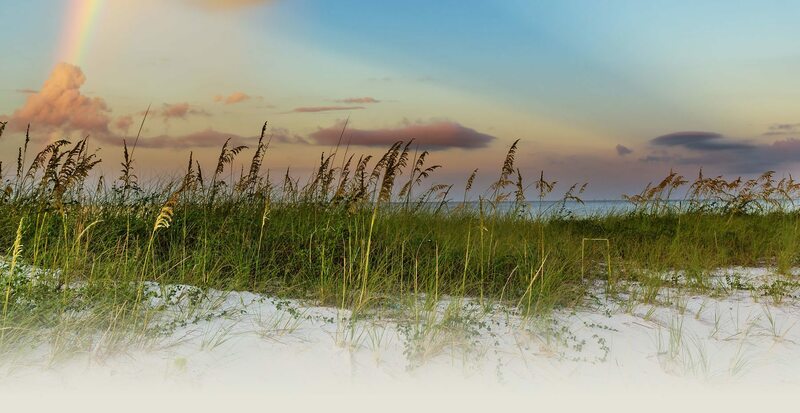 We are pleased to offer our dental services in Biloxi, Mississippi, and the neighboring communities of D’Iberville, Woolmarket, Ocean Springs, Gulfport, Long Beach, Vancleave and Coastal Mississippi. If you have any questions about our dental care, please contact us today. Our experienced dentist has practiced in this area for 35 years, and is committed to your well being. Our team offers a wide array of services, including advanced teeth whitening, sealants, and restorative dental procedures. Combining years of experience with current training, Dr. Mario J. Roybal is sure to offer the treatment that is right for you. Our friendly dentist and team look forward to caring for your smile. We hope to meet you soon!